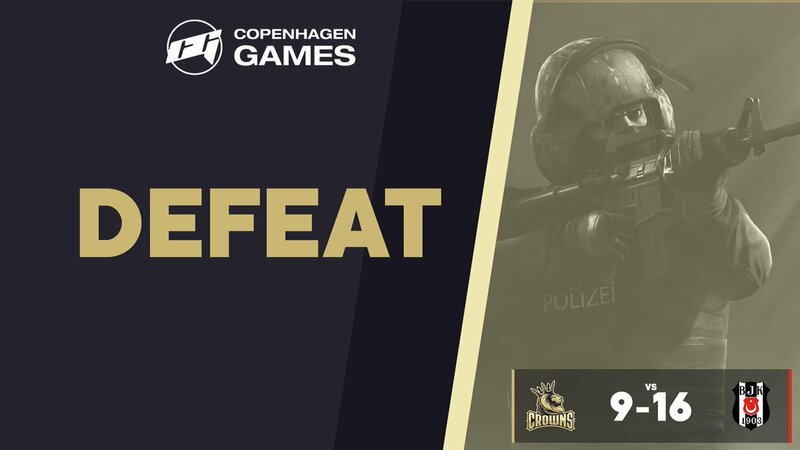 Today Crowns Esports Club officially signed Peter “DeathBoose” Laihinen the reigning Swedish Hearthstone champion and made him a part of the family by a transfer from the Norwegian organisation riddle.no. 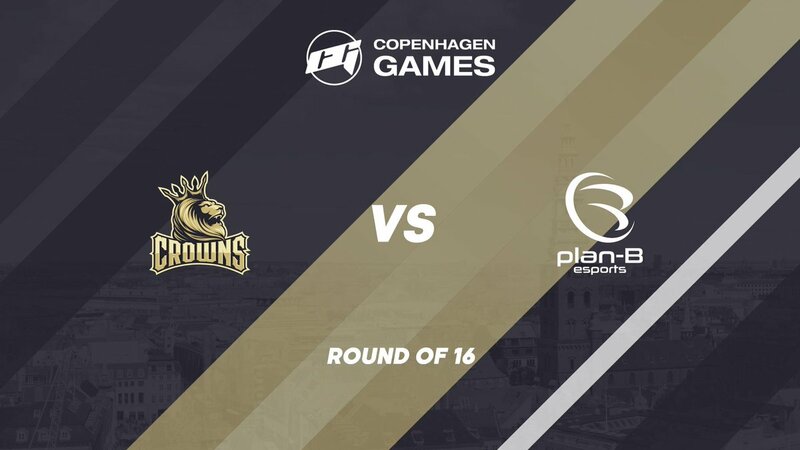 This means that Peter will be playing for Crowns during the upcoming Nordic Masters at Dreamhack. A tournament he got invited to for being the reigning champion. 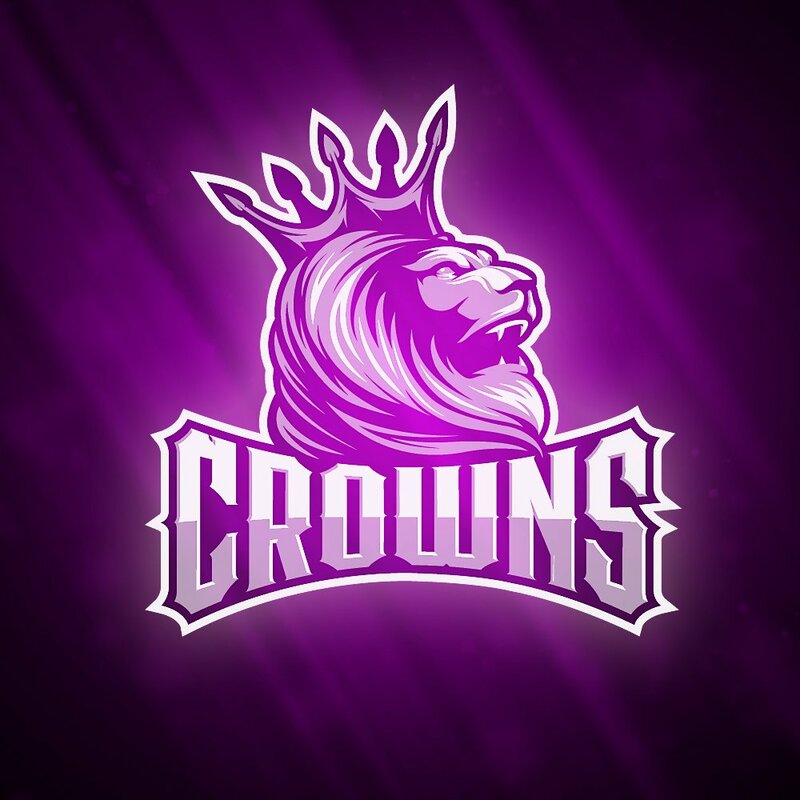 Crowns are very proud to have such a merited player to join our Hearthstone section and we feel he will be a great addition to our other two players Elias “Bozzzton” Sibelius and Elliot “Fluffy” Karlsson. Together the players can help each other improve their own game-play and learn from each others experiences. 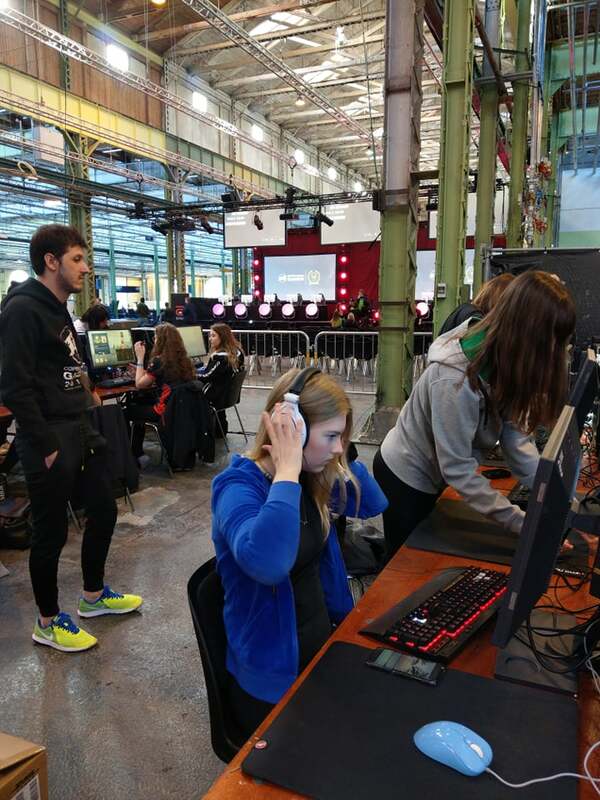 This weekend all three players will have the chance to meet and greet at our boot-camp in Stockholm and to prepare for the Dreamhack tournaments.